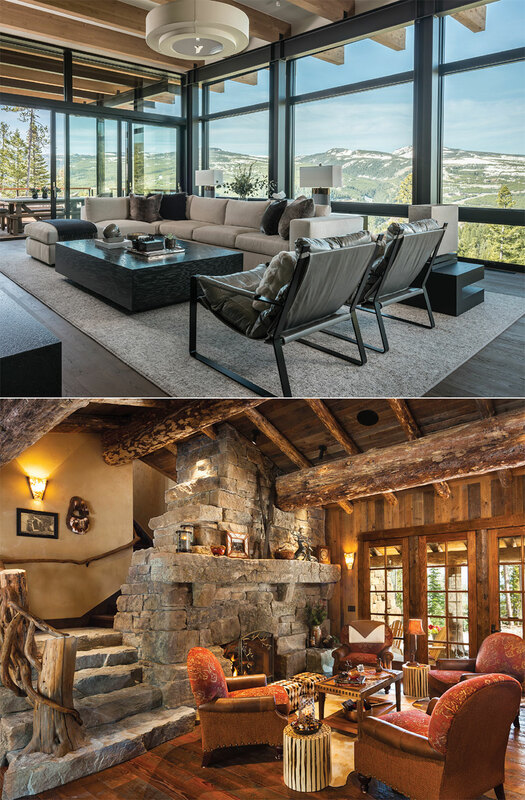 Teton Heritage Builders, a comprehensive building firm, & Studio H Design, a tech-forward architectural firm, offer clients the latest in building & design innovations. 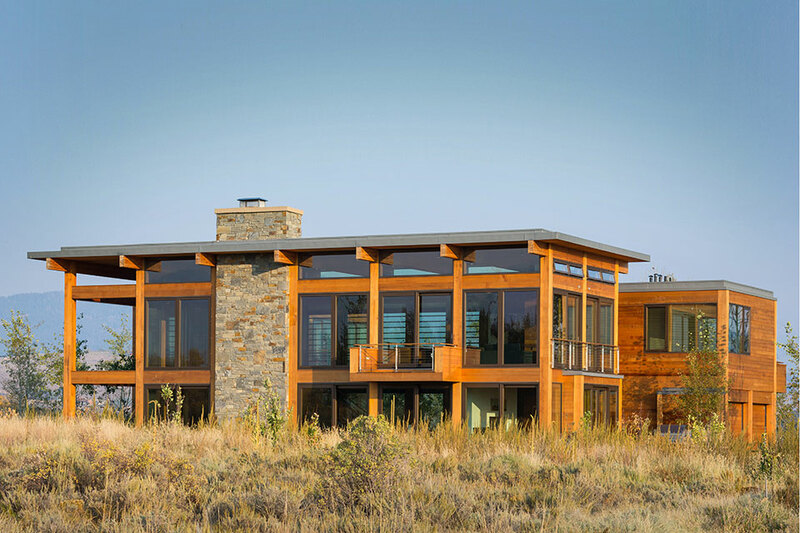 While the delivery of a beautifully crafted home is a given with Teton Heritage Builders, the firm’s less recognized contribution is their consideration of the unseen comforts. A high-performing home is well situated in its environment, appropriately engineered to provide a balanced interior atmosphere, and is as energy-efficient as the builder and its team can design and build. 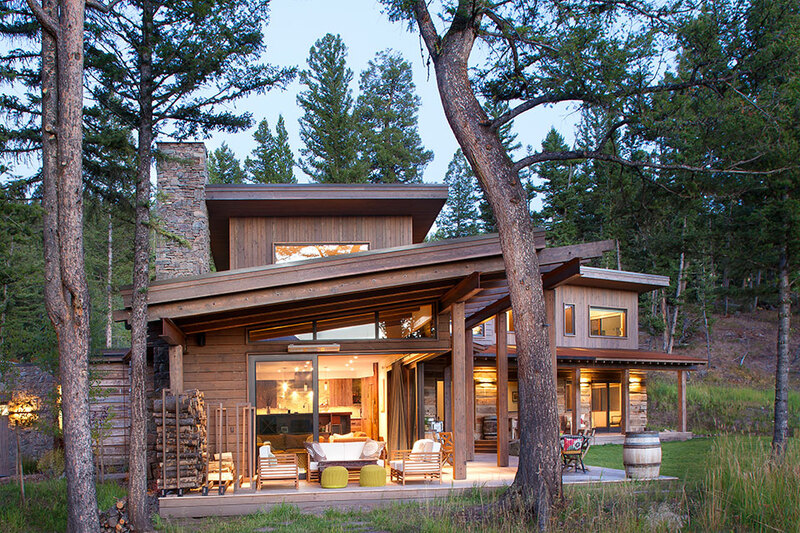 Teton Heritage Builders provides its clients with innovative and cutting-edge practices that will achieve just that. Studio H Design expands their use of building information modeling (BIM) to virtual reality (VR) applications, offering clients embodied involvement in the design process. Homeowners and Studio H architects can make decisions through a VR experience of the space in addition to interpretations of flat drawing plans. Clients are able to move walls, place furniture, or change finishes, all in real time through a VR experience. A client who works with Studio H knows exactly how their home will look and feel because they have seen it before it is even built. 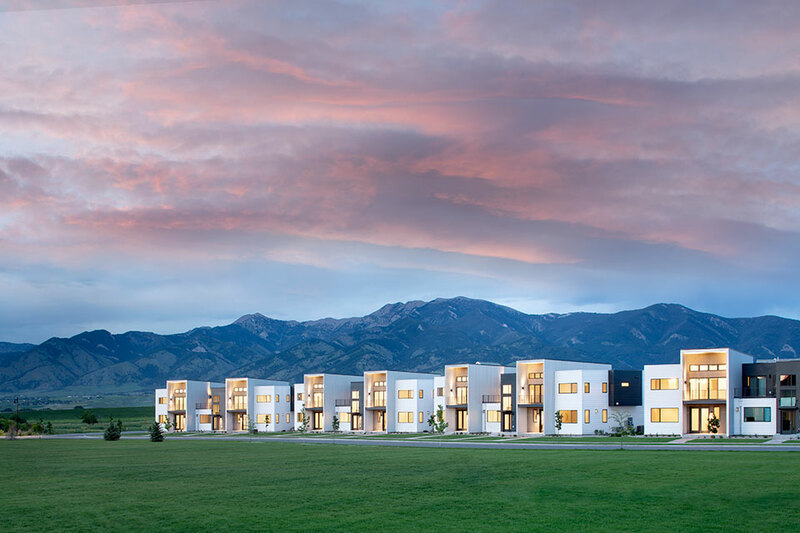 True to its namesake, Teton Heritage Builders (THB) brings to life homes of the highest quality and longevity, homes that define the heritage of tomorrow in the Rocky Mountain West. 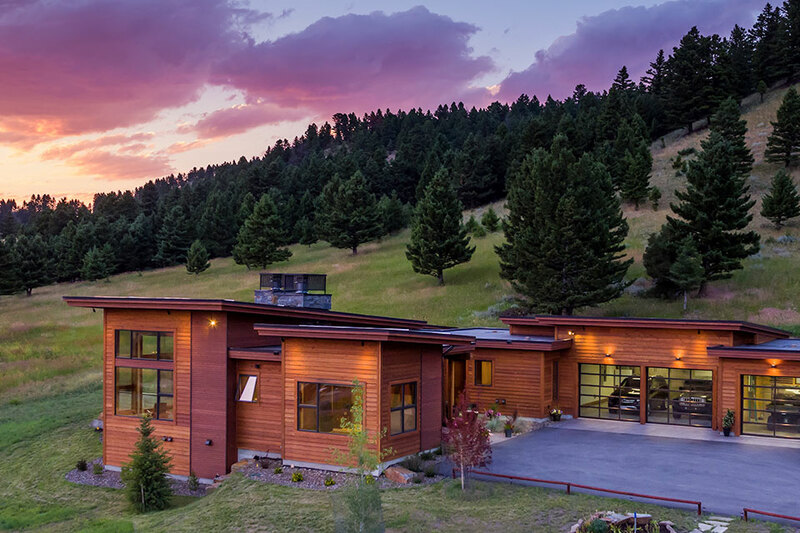 With over 20 years of experience building high-end homes in the Bozeman/Big Sky and Jackson Hole areas, the firm’s accolades speak for themselves. However, it is the “why we do what we do” that truly sets THB apart, according to Robert Donaghey, Director of Client Relations. THB takes pride in building beautiful homes that will last many lifetimes while maintaining ultimate comfort in occupancy. At THB, the mission is simple. “We want to build the best homes in the market while establishing strong relationships with our clients that are truly a partnership,” Donaghey shares. While the homes THB proudly delivers are aesthetically spectacular, the attention to detail in the whole home as a system supplies the nuance affording their longevity. 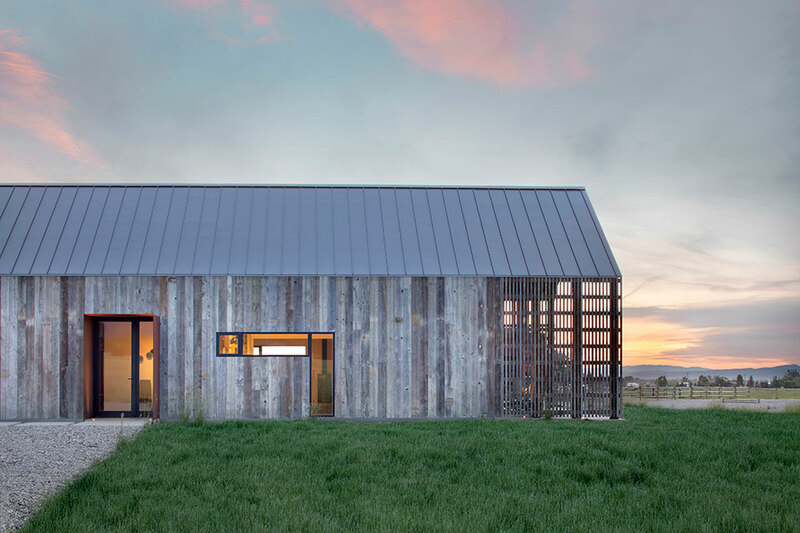 Donaghey sums up their motivation in a nutshell: “The key to building a great house that’s going to last a long time is a structure that is well-insulated and tight. Having good air exchange with fresh air in and out is essential to the lifespan and function of the home. Everything you do on top of that is just aesthetics.” These unseen elements of the structure provide the crowning jewel of a great home, the comfort in its experience. While it is easy to notice when a space is too hot, too cold, too bright, or too dark, when a space is just right, the details behind this comfort may go unnoticed. THB strives not only to build beautiful homes but also to make sure that the space is comfortable and energy-efficient, so clients enjoy living in the home to the highest degree. The superior efficiency of these homes is a no-brainer for THB and a simple requirement in all the homes they build. Donaghey shares that THB is “at the forefront of making sure all of our homes are ultra-efficient; we’re already super-insulating the structures, already doing the HRV (Heat Recovery Ventilation) systems that replace air exchanges. We perform a blower door test to make sure there are no cold spots in the house.” By testing the efficiency of the home, wear and tear is reduced by ensuring that air flow is only where appropriately designated. This ensures that money is not squandered in superfluous heat costs, but it also means that the home is perfectly equipped for fine-tuned comfort. In practice, THB under takes several initiatives to ensure the highest quality result with the most efficient process. Contrary to previous approaches for interior batt and blown-in insulation, THB uses spray foam insulation to ensure a tightly sealed building envelope. “By flash-foaming the underside of the sheeting even up in the trusses, we’re getting that full cavity at the point where it’s most important, up against the cold. You don’t even have to do blown-in fill, because everything at the lid point in the house is already tight,” says Donaghey. This flash-foaming technique acts as both the insulation from heat loss and as a vapor barrier, which is especially important in snowy climates like the Rocky Mountains. When it comes to protecting the exterior of a house, particularly for gabled roofs, THB uses a double cold roof design to outsmart ice dams. Shingles only protect the membrane below, so THB uses a system of double membranes for ultimate longevity. Donaghey explains their process for a double cold roof: “Once we have a layer of sheathing for the regular roof, we build a layer of two-by sleepers. We then create another roof on top of that with shakes on the very top. This multi-layered system creates a space for air to flow between the heated area below and the cold roof deck above.” The end result is a superiorly insulated roof, which prevents the freeze-thaw cycle and formation of ice dams. Combined with interior insulation technology, this helps to maintain a flow of outside air on the outside and the interior climate as desired. Windows are another interface with opportunity for flow between the exterior and interior, which can be a challenge or a boon depending on the season. With the growing popularity of large picture window walls facing south and west comes an insulation challenge—to keep heat in and solar radiation out while also enjoying nourishing light from the sun. Triple-glazed windows minimize heat loss from the interior. Many new UV coating technologies are available to minimize overheating from the sun but nonetheless, large windows can still provide challenges. THB finds solutions using air economizers. Donaghey shares the details on these, saying, “In those shoulder seasons when it’s still close to freezing outside but the sun is starting to beat down, there’s a lot of solar heat. An economizer pulls the outside ambient air into the house with vents appropriately placed beneath the windows.” This process capitalizes on working with the outside climate, preventing the need to turn on the AC, saving money on energy, and using nature to cool the home. While such cutting-edge technologies may sound costly in the building process, THB incorporates attention to efficiency in their whole operational system with an upfront cost structure that mitigates all extraneous expenses. Even in using a standard cost of the work-plus-fee contract structure, THB provides clients with an ultimate sense of ease. Coming from a financial background of their own, the THB founders prioritize transparency, so that you pay for what you’re getting, no more, no less. “That’s where our clients appreciate what we bring to the table; they get a gorgeous home that can be published in a magazine, but they’re not going to spend excessive amounts,” notes Donaghey. THB looks at the entire system of the home and the whole process of building as an opportunity to maximize efficiency both in the day-to-day energy expense of the home and in the finances of building it. Teton Heritage Builders focuses on detail and efficiency in both the building and communication process to provide a comfortable experience for clients during and post construction. While the visual pleasure of a building is immediately apparent, the subconscious comfort is much harder to pin down and quantify. THB ensures that all of these invisible needs are met by maximizing opportunities for efficiency both within the finished home and during the process of attaining it. The end result provides THB’s clients with a home that is exceptionally beautiful and allows for true enjoyment of the space and all it entails.